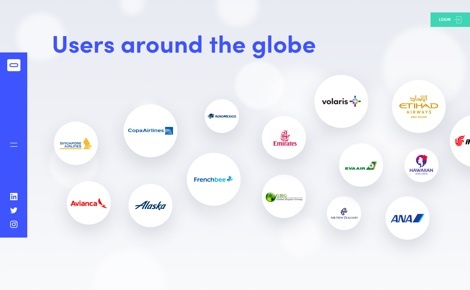 Want seamless BSO operations and happy customers? 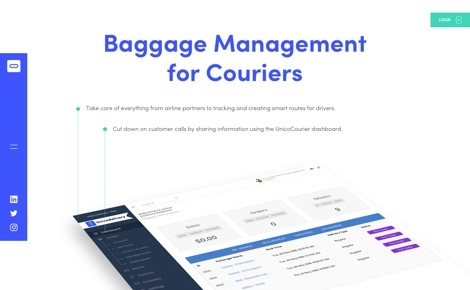 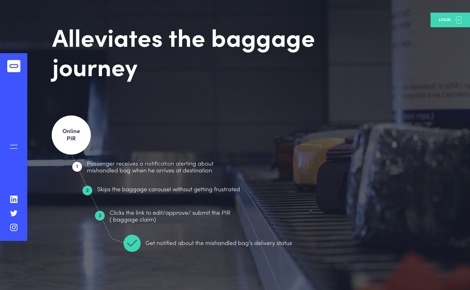 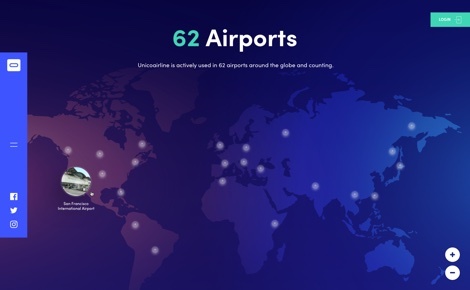 Use Unicoaero, the end-to-end baggage tracing and delivery platform for airlines and couriers. 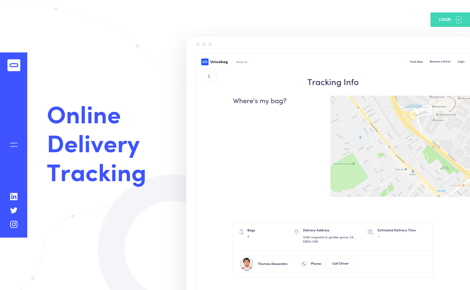 Take care of everything! 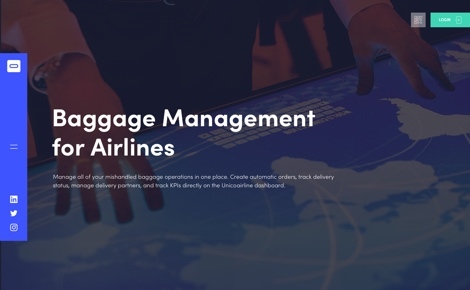 Easily go from managing airline partners to tracking and creating smart routes for drivers. 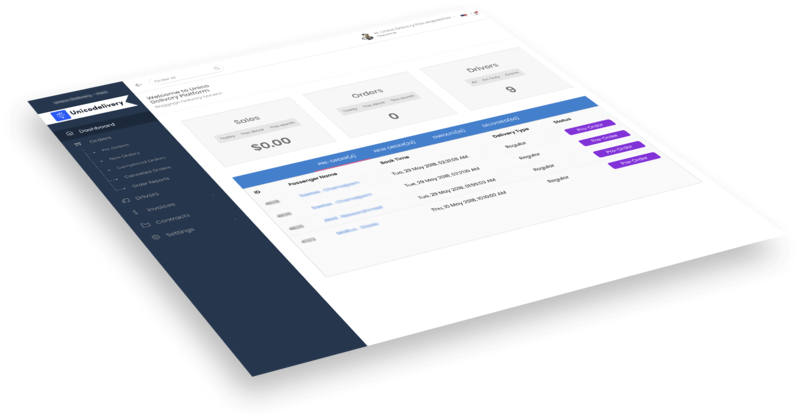 Use the Courier dashboard to share info with customers and cut the number of calls by half! 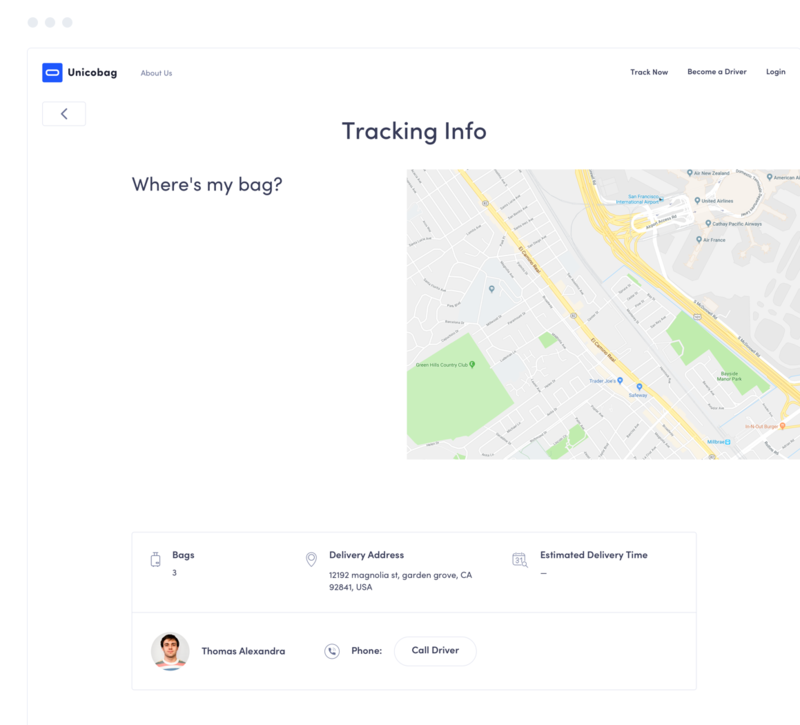 Unicoaero Driver App automates order assignment, pick-up, tracking and delivery. 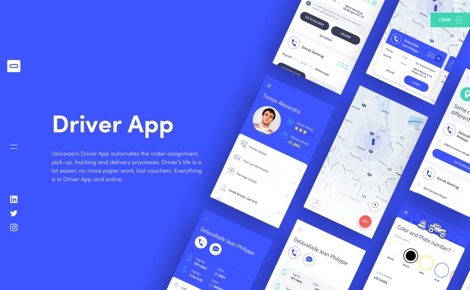 No more paperwork, no lost vouchers. 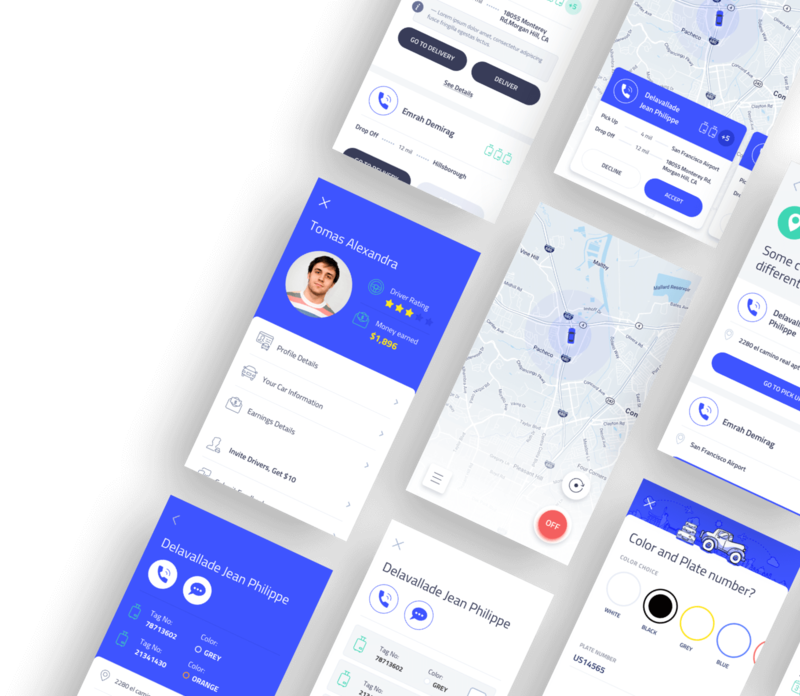 Driver App makes the driver's life easy!  its owner with less hassle all around. 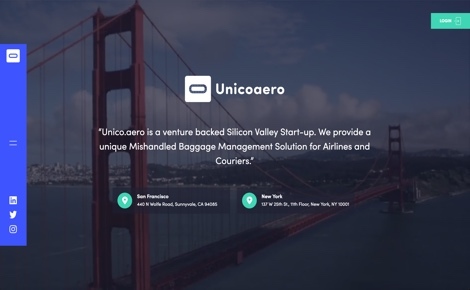 Unicoaero is a venture backed Silicon Valley Start-up. 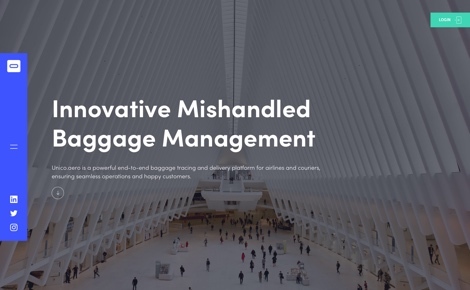 We provide a unique Mishandled Baggage and Lost and Found Management Solution for airlines.